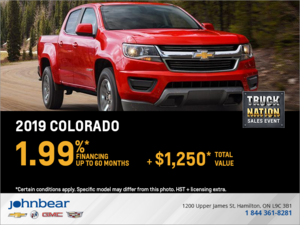 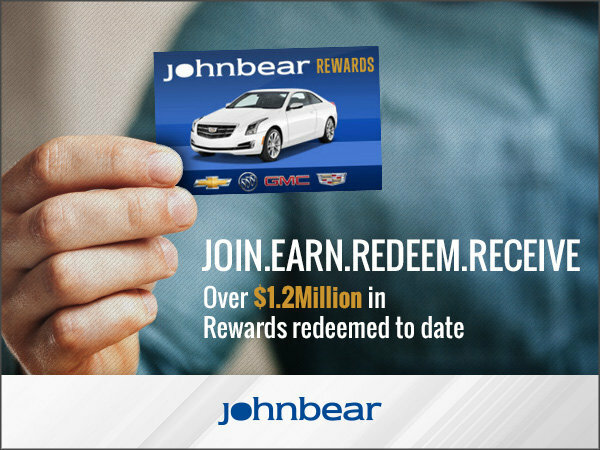 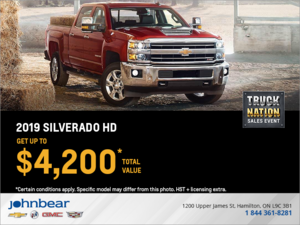 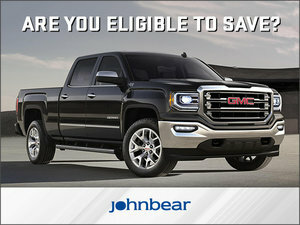 You will be automatically enrolled in the John Bear Rewards program when you purchase a new or used vehicle at any of our 3 locations. 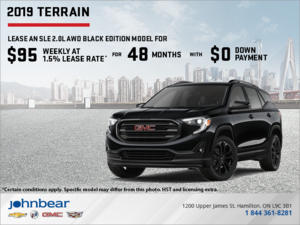 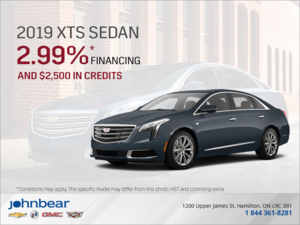 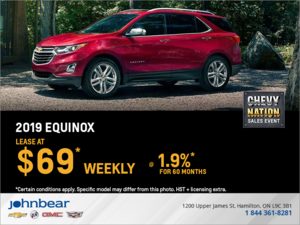 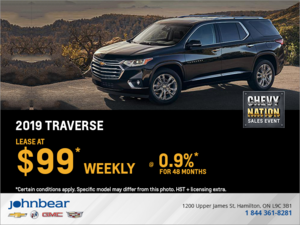 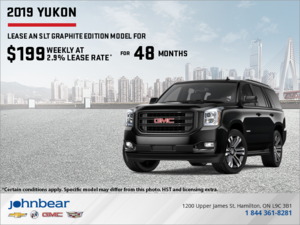 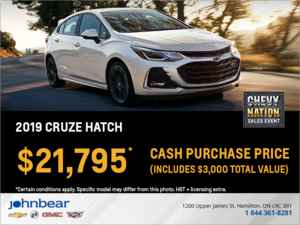 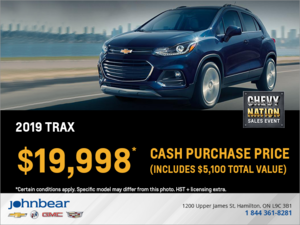 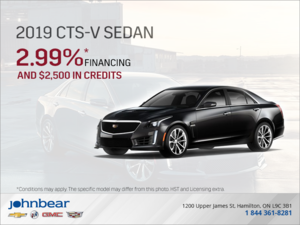 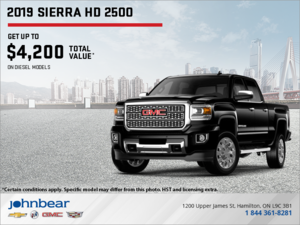 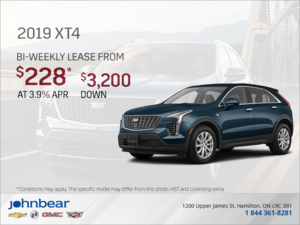 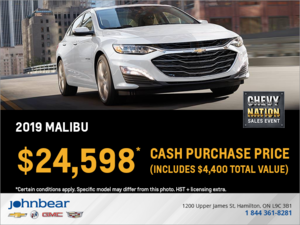 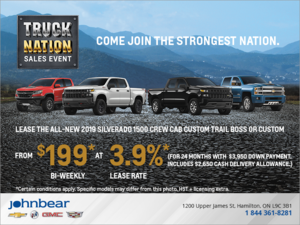 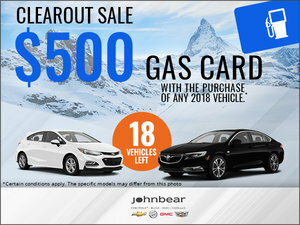 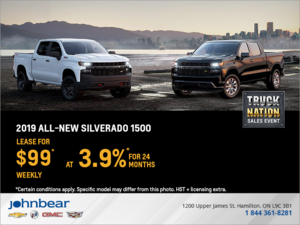 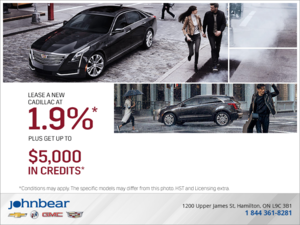 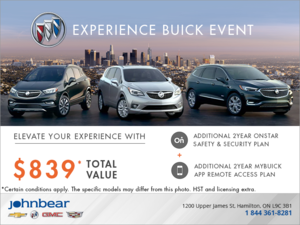 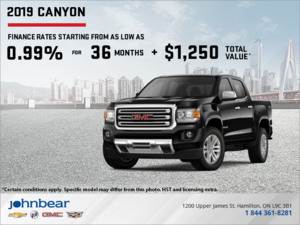 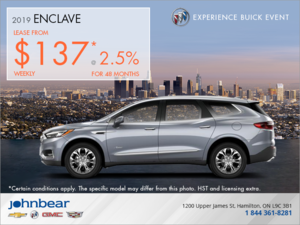 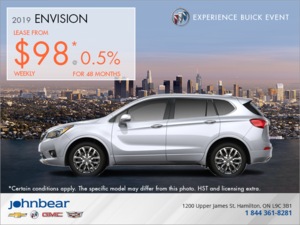 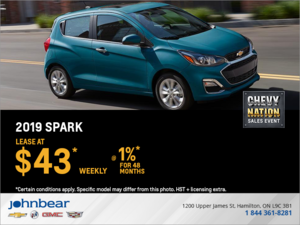 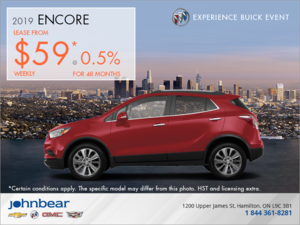 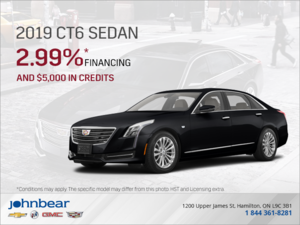 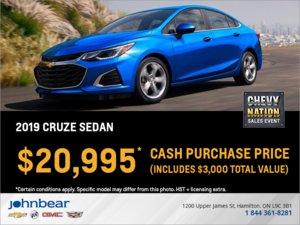 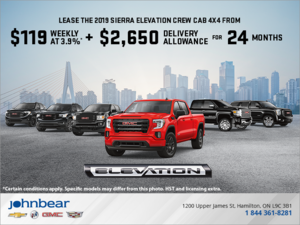 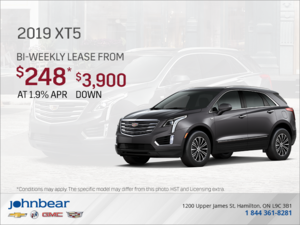 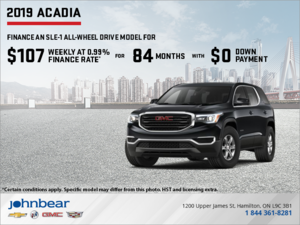 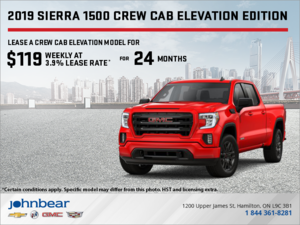 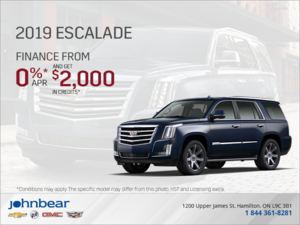 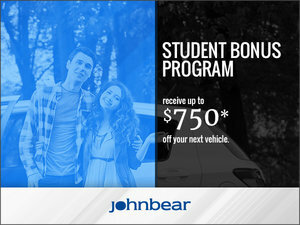 You decide how you want to use your points – either towards service or you can save up to $1500 off your next new or used John Bear vehicle. 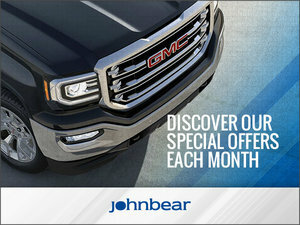 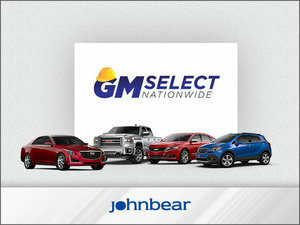 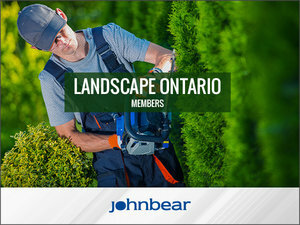 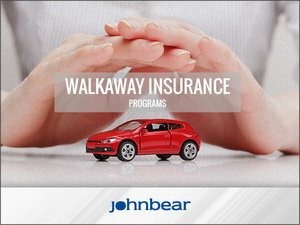 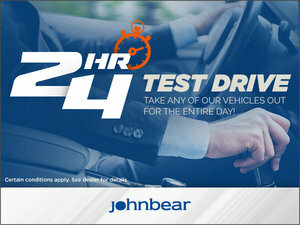 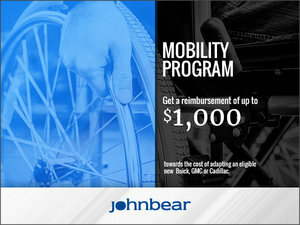 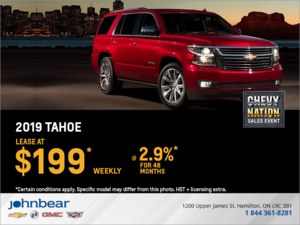 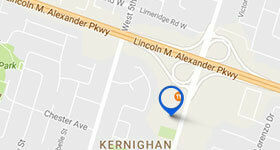 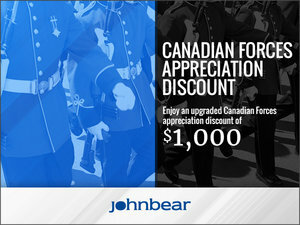 Enjoy the benefits and savings of being a John Bear Rewards member!